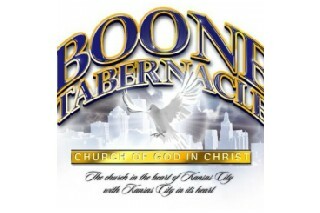 Our Pastor, Bishop L. F. Thuston, First Lady Marian Thuston, and the entire Historic Boone Tabernacle Family want to thank you for considering us as a spirirtual contact. We are the church in the heart of the city with the city in our hearts. Shining in the night and glowing in the dark. Reminding men, women, boys and girls that Jesus is and always will be the Light of the world.